A video recording of an earlier information session is available online. 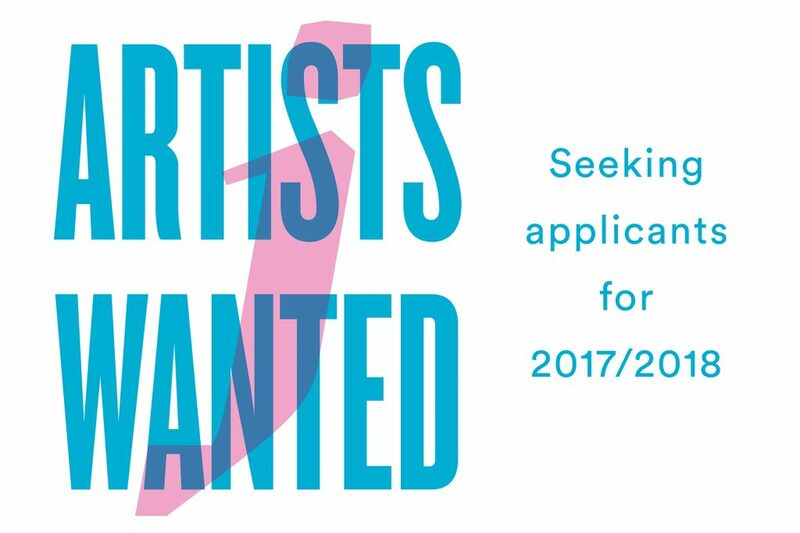 Artists can also contact Program Director Kerry Morgan or Fellowship Coordinator Melanie Pankau for one-on-one appointments. Call 612.874.3667 or email gallery@mcad.edu.